Mel Hopkins is 10-year veteran Multimedia Journalist specializing social/consumer news; a commercial writer/editor with an emphasis on marketing communications, creative and technical writing. 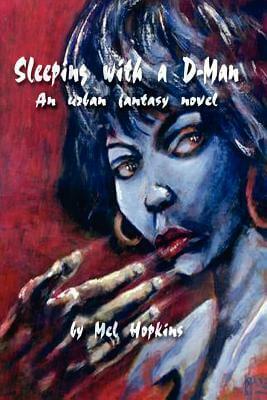 Before penning her debut novel, Sleeping with a D-Man: An Urban Fantasy Novel, Mel held several marketing & communication positions in finance, trade publishing, nonprofit and media. However, it was in her position as a news anchor and reporter, covering civic, political, and consumer activity for CBS network affiliate, WTRF-TV and Clear channel radio station, 1170 WWVA in the Ohio Valley did she learn the fine-art of storytelling. Today, Mel is telling stories without video and she is a frequent contributor of opinion editorials to local newspapers and national magazines. 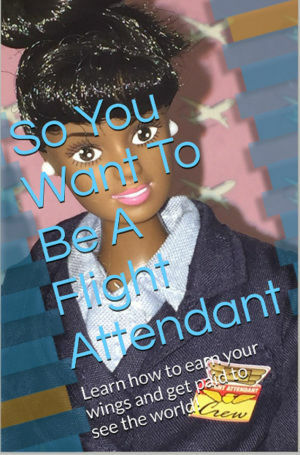 Her feature articles are published in corporate newsletters and government publications such as United States Department of Justice In-Sites Quarterly magazine. Black Enterprise and Ebony Magazine featured in Mel in its March 2007 and June 2007, respectively. 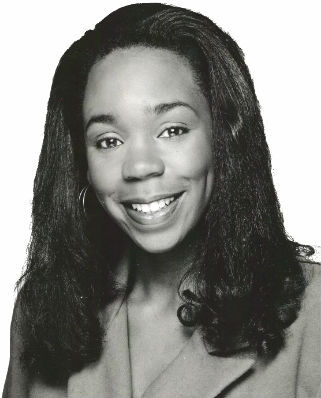 Mel is a member of Alpha Kappa Alpha Sorority, Inc., American Federation of Television and Radio Artists (AFTRA), National Association of Black Journalists, and founding member of the Carl Brandon Society’ (speculative fiction writers) Mel owns The LeadStory, a Marketing Media Communications firm based in Naperville, IL. Tell us how much you like Mel Hopkins.